Founded in 1967, the Arts Council of New Westminster (ACNW) is a non-profit organization committed to a mission of bringing the arts to the centre of community life. It accomplishes that mission through initiatives that focus on arts programming in the community, arts advocacy, and programs that nurture and support our local artists and arts organizations. The Summer Promotions Coordinator will develop and execute an all-encompassing marketing strategy for all current and upcoming events and programs. This position will develop print materials, website updates, social media posts, and press releases. 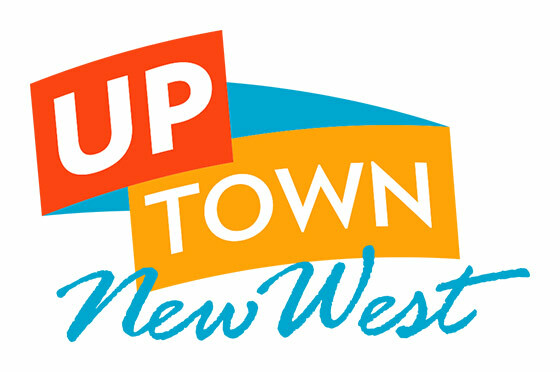 Coordinating with ACNW’s programming staff in order to help host events on behalf of ACNW throughout New Westminster. Participates in all efforts to publicize events, including media releases, print advertisements, and web and social media updates. Timeline: May 6, 2019 to August 30, 2019, Monday to Friday; however, a flexible week may be necessary in order to meet programming needs. Submit resume and cover letter by email to info@acnw.ca before 5:00pm on April 1, 2019. Include “Summer Promotions Coordinator – Application” as the subject of your email. Only selected applicants will be contacted for an interview.